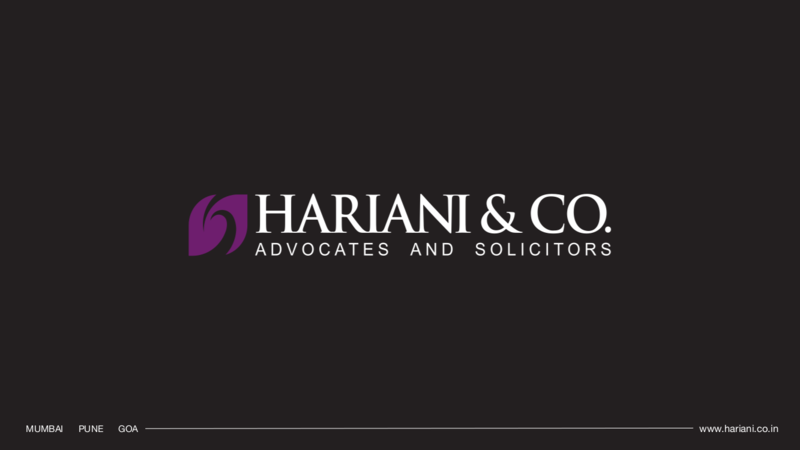 Home | Hariani & Co.
Hariani & Co., Advocates & Solicitors, is a prominent Indian law firm offering high quality legal services to clients. Hariani & Co. was founded in 1991, the year of India’s economic liberalisation. Today, the firm has a fast-growing team of over 75 legal professionals, offices in three cities in western India, Mumbai, Pune and Goa, and a reach throughout India and abroad. Ameet Hariani - on the panel of APREA seminar on "Indian REITs and InvITs – opportunities and learnings"
Hariani & Co. writes about lease transactions and the RERA for the ETRealty in the Economic Times.